Fujitsu introduces the first fully designed ‘Sleep Pump’ ducted system. 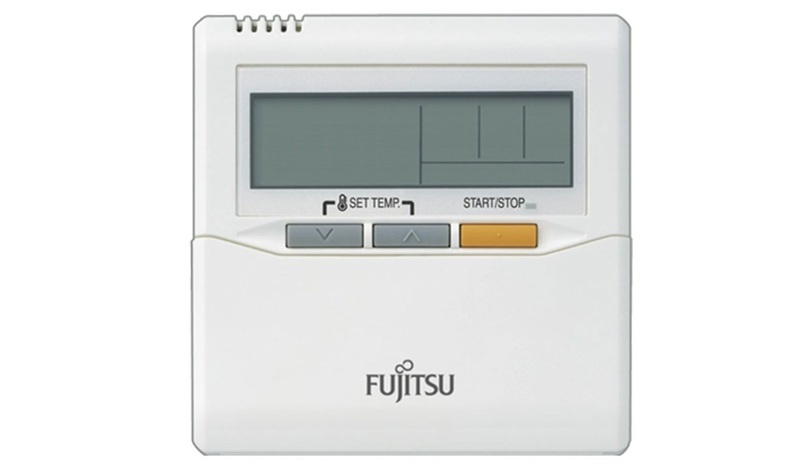 The Fujitsu sleep pump has been engineered to help you sleep we throughout our summer and winter nights. 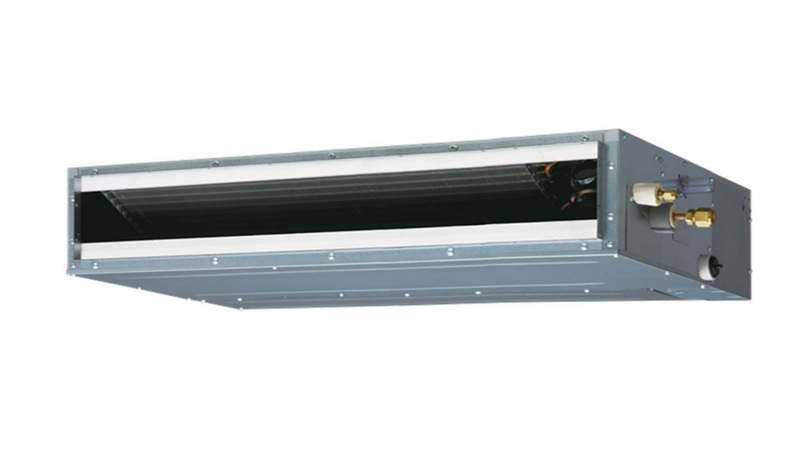 Especially for bedroom use where noise and drafts must be minimal while still delivering tempered air quietly and effectively. Here’s an affordable way for a family to create year round comfort in either 3 or 4 bedrooms. 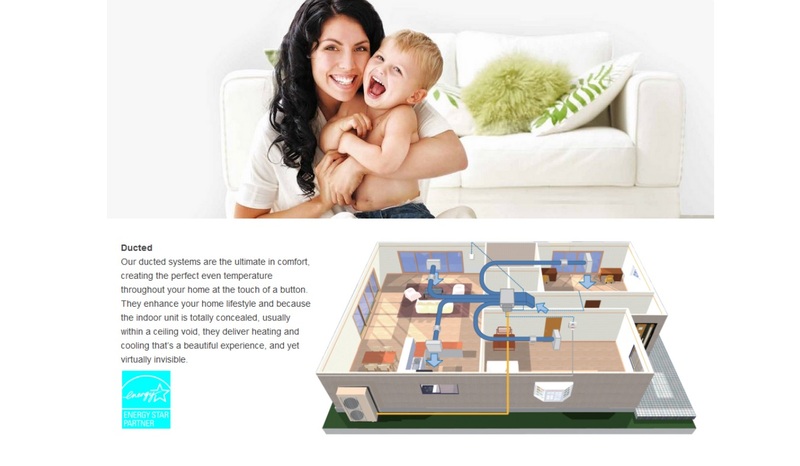 These entry point central heating systems are designed to keep your bedrooms warm in winter, and cool and dehumidify your bedrooms in summer. The fact that sleep is such an important aspect of your family’s health makes these affordable systems not only a lifestyle improvement, but also a genuine contribution to the well-being of the whole family. Ask the Heatstore sales team about how a sleep pump ducted system can see you right.